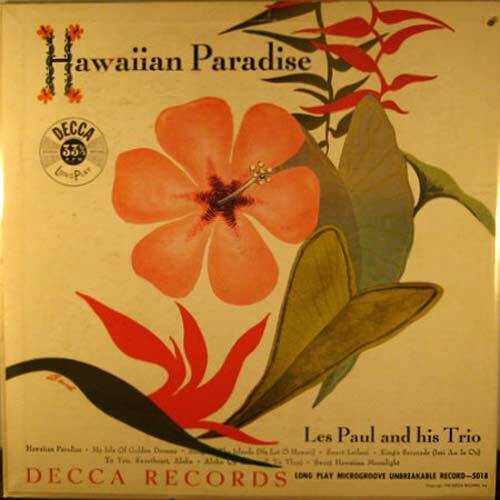 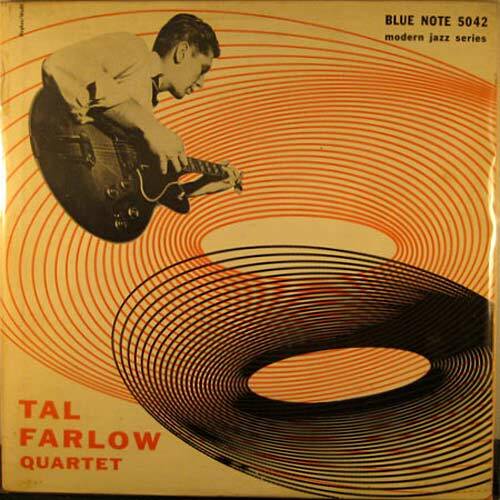 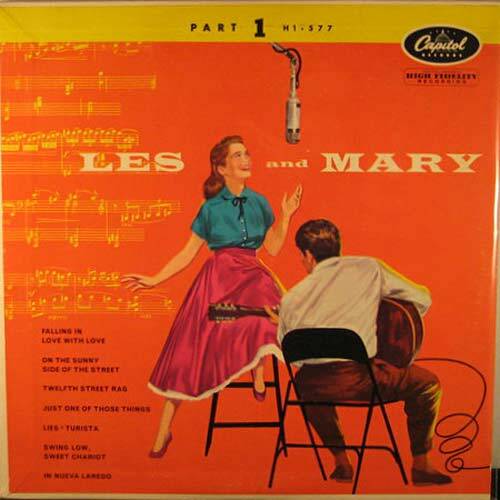 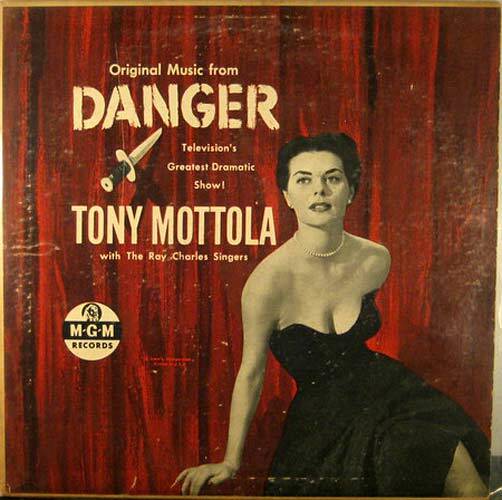 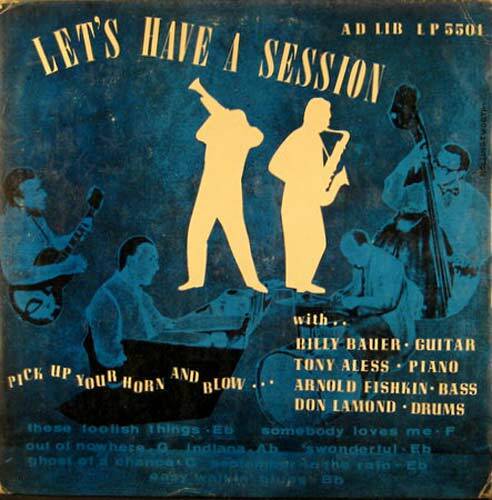 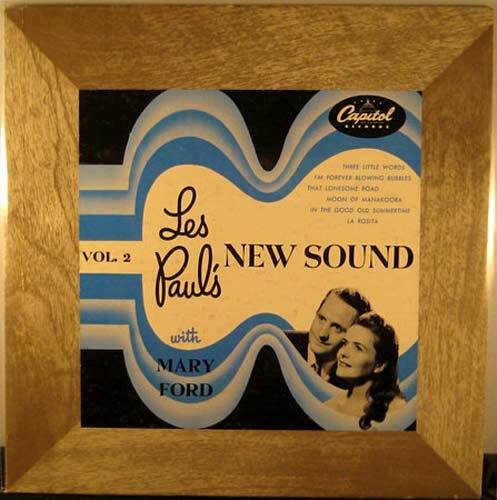 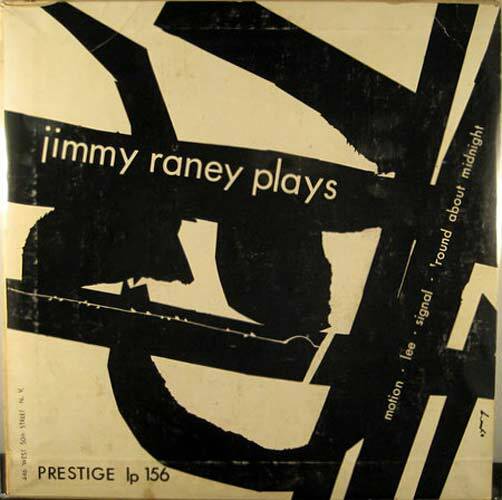 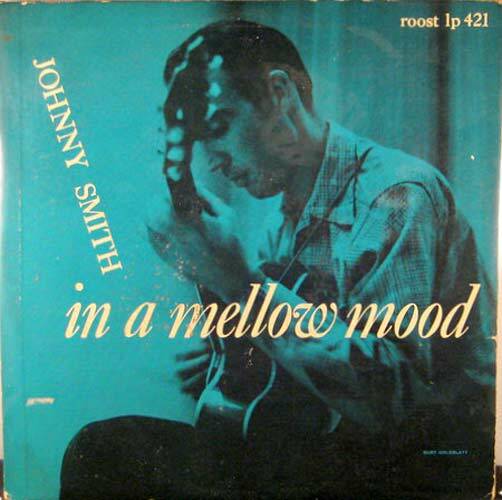 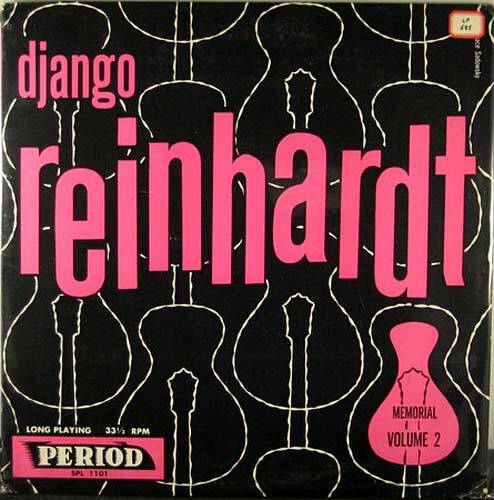 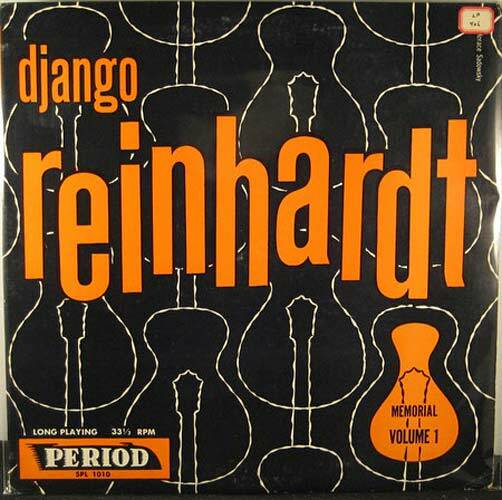 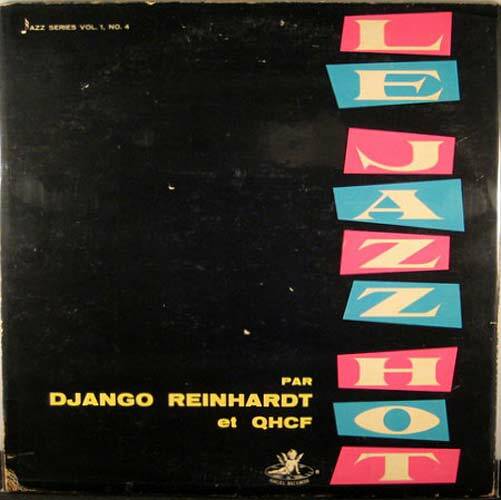 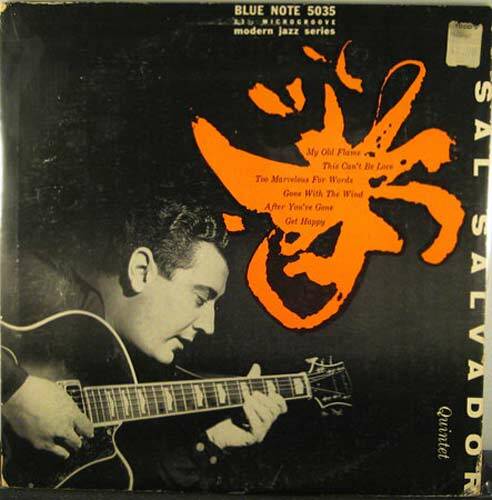 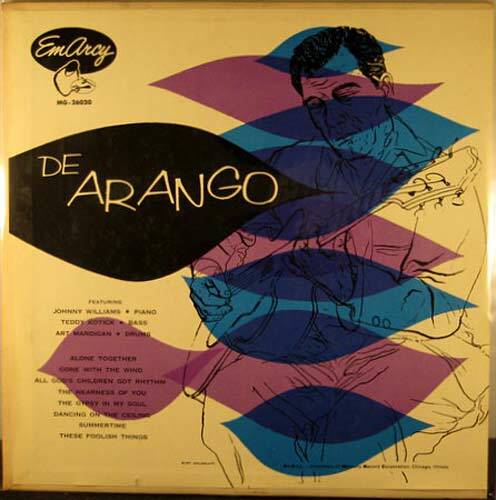 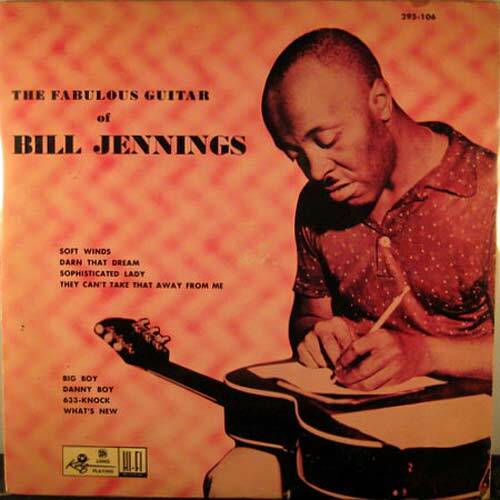 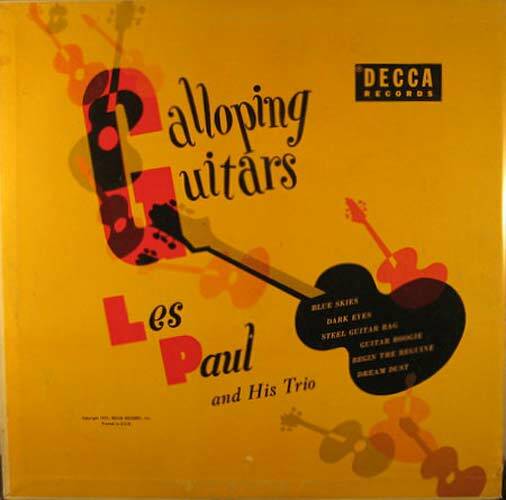 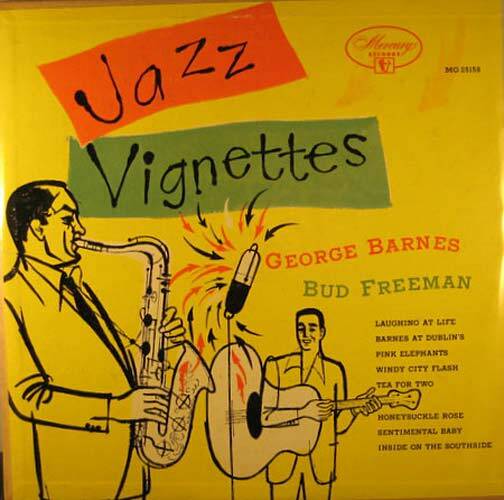 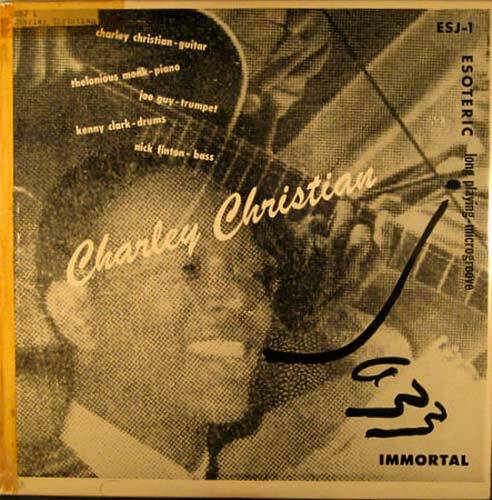 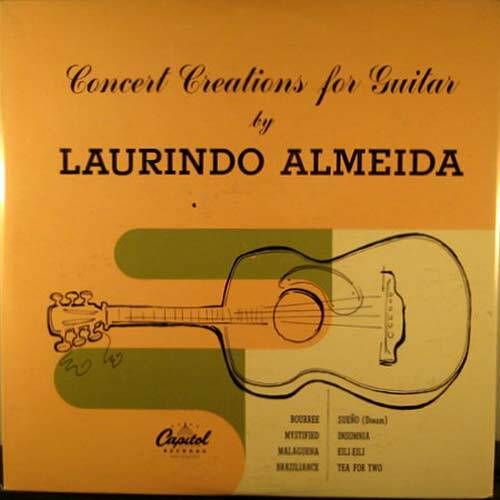 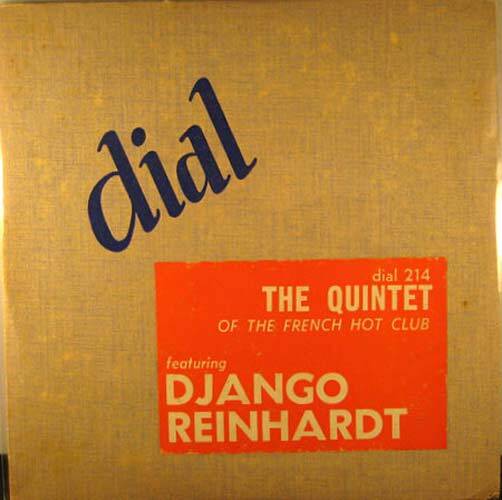 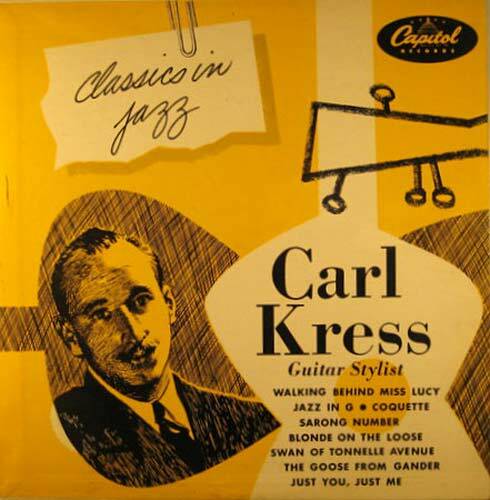 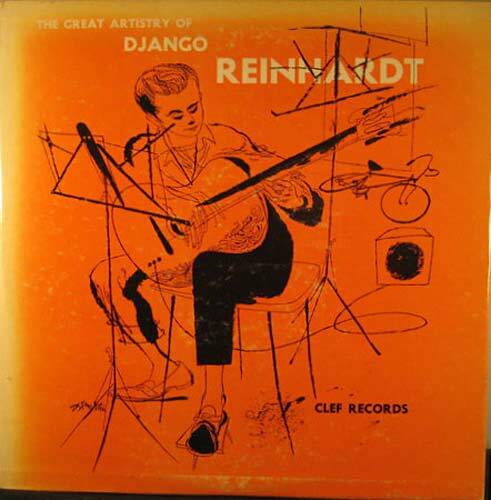 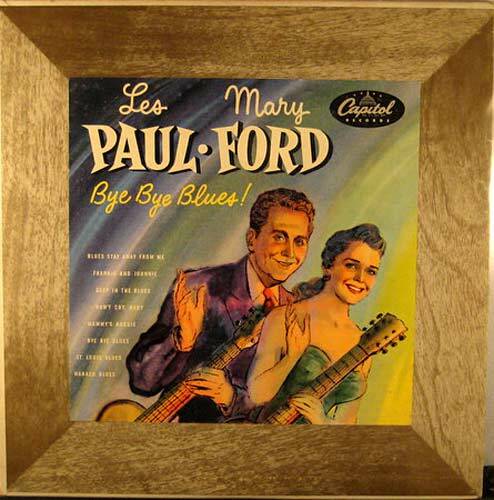 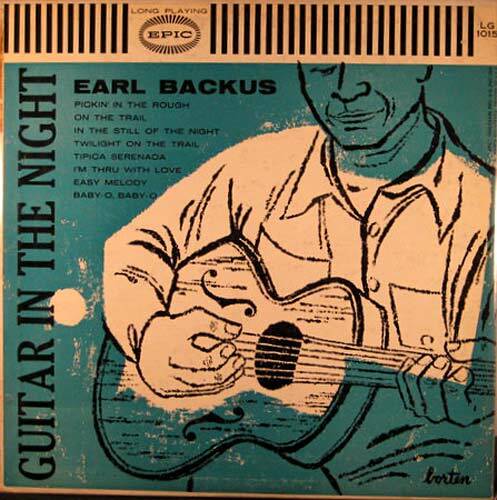 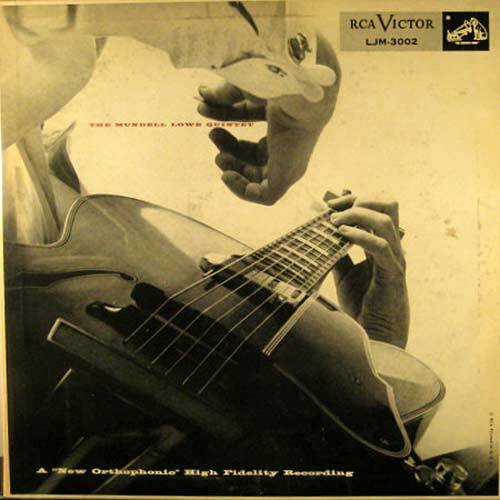 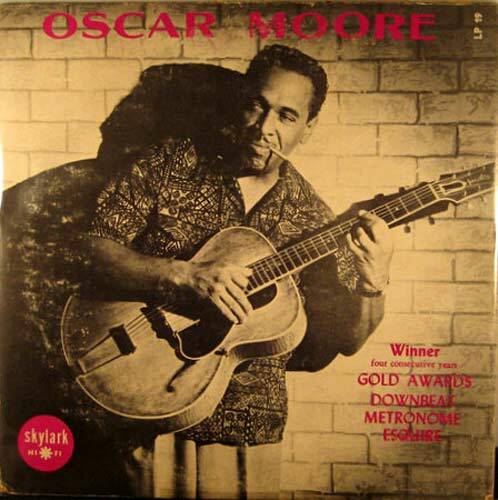 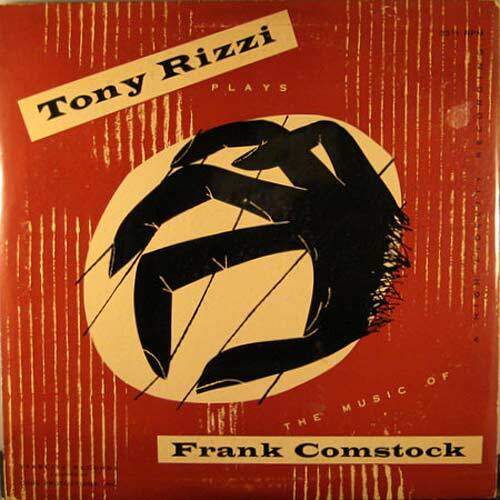 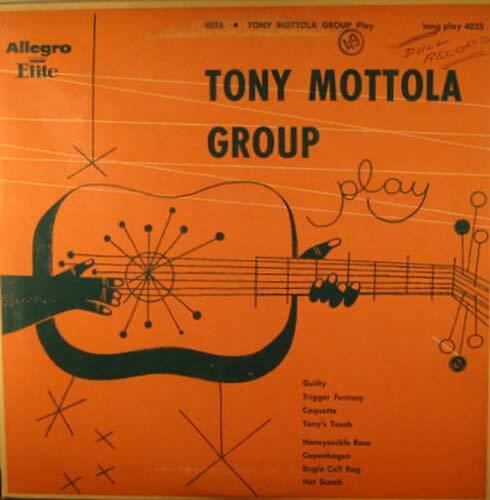 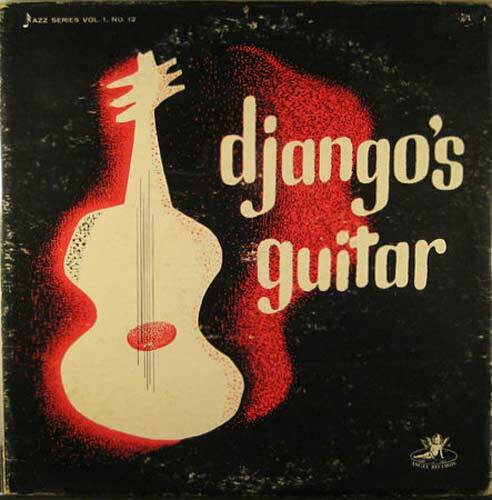 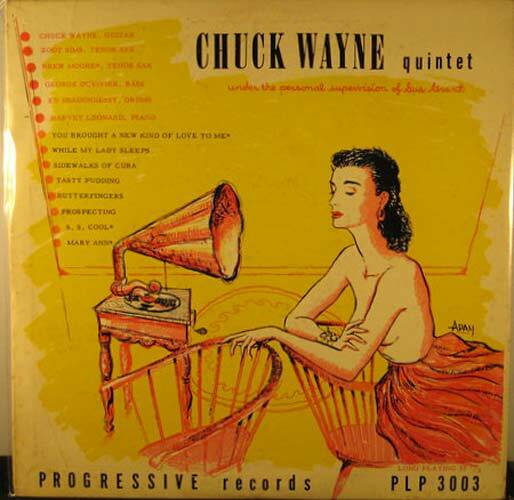 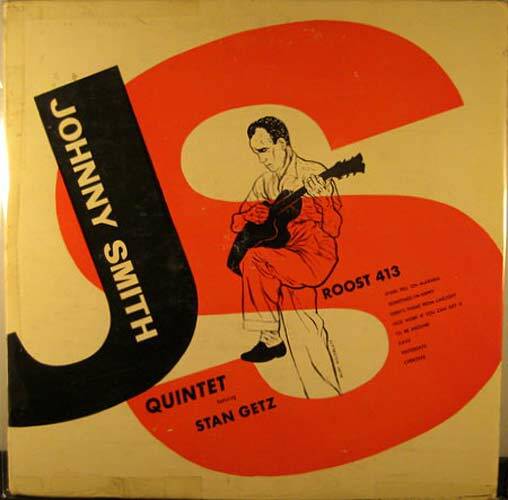 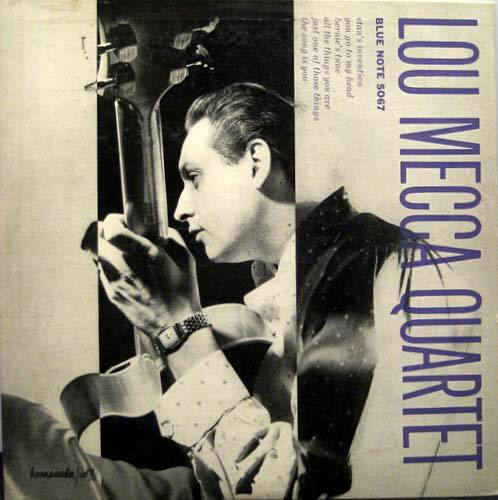 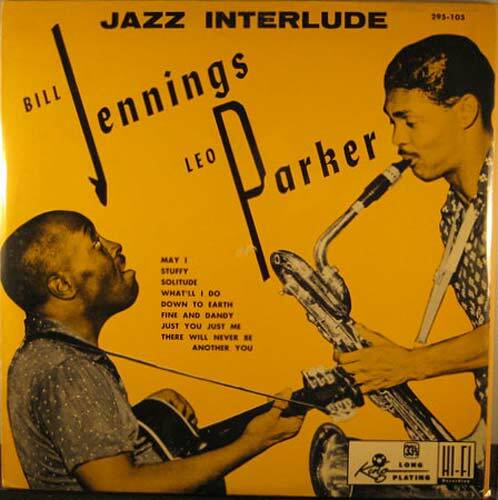 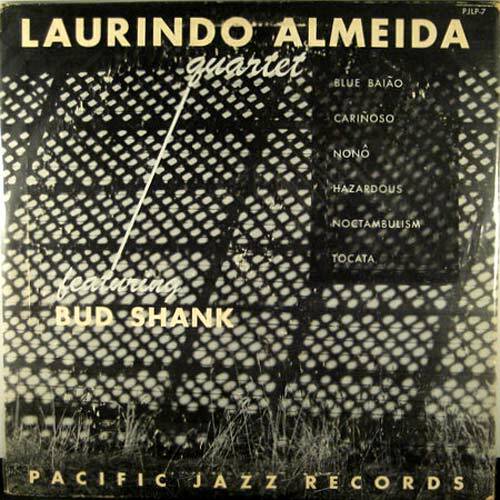 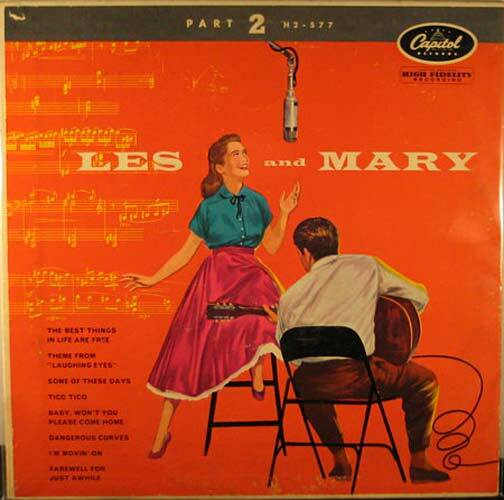 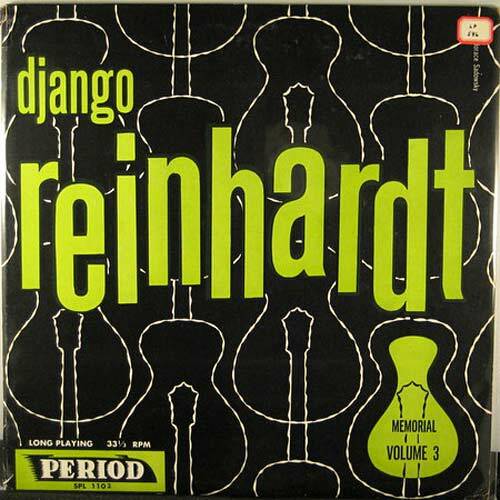 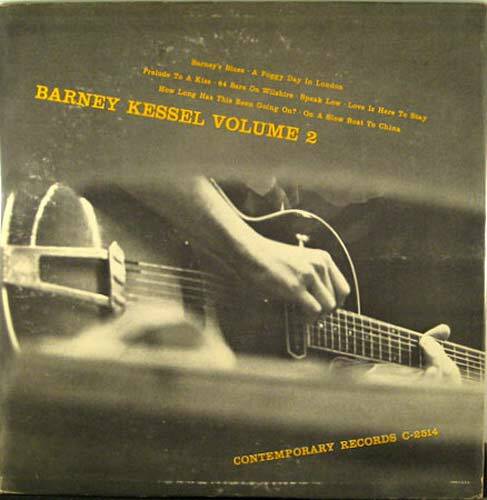 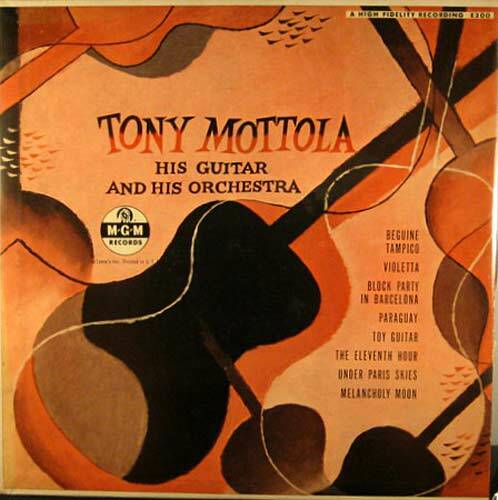 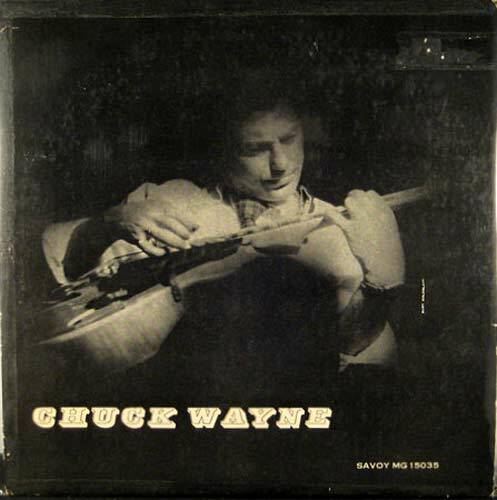 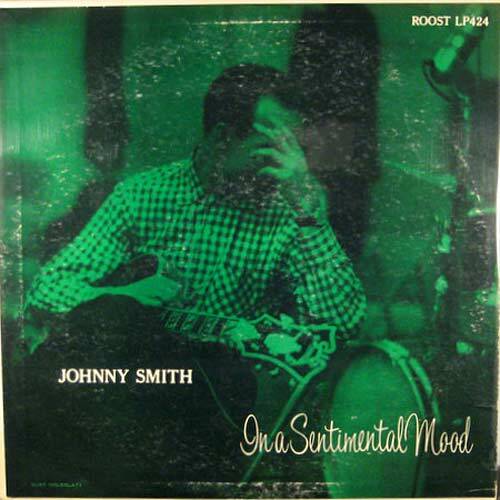 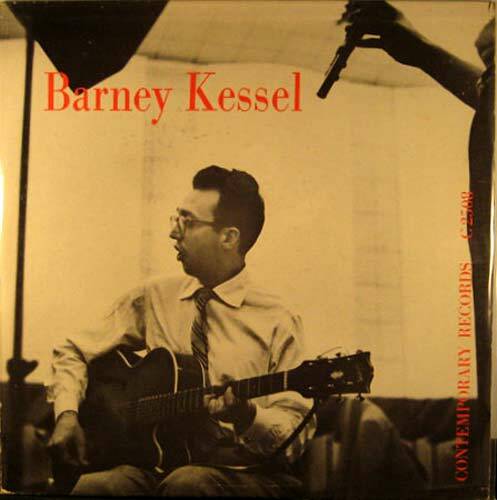 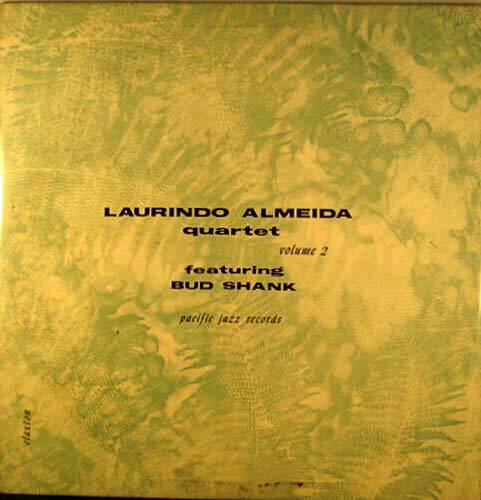 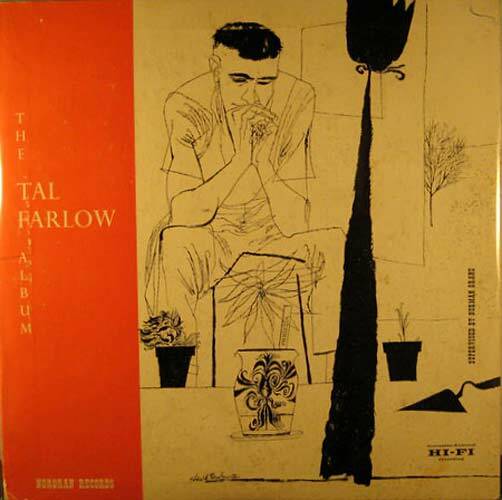 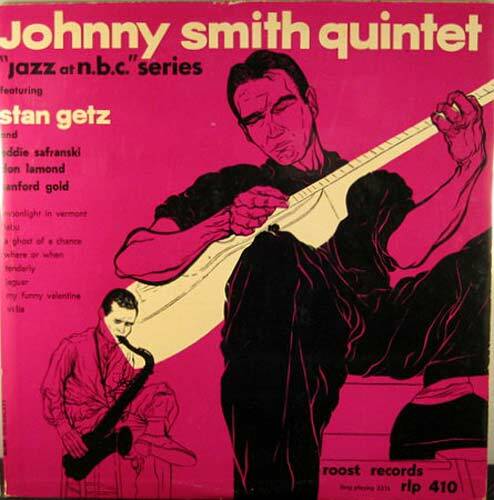 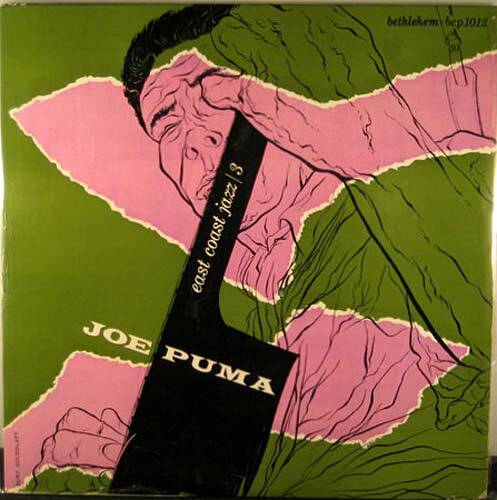 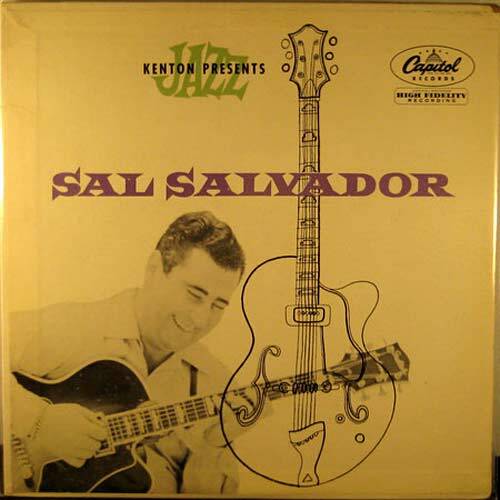 The albums below are all 10" jazz guitar LPs from the 1950s. 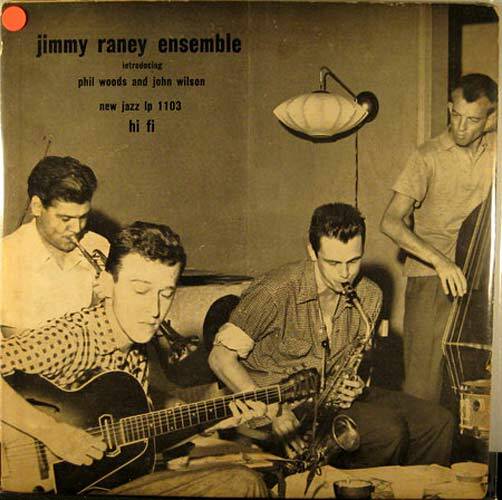 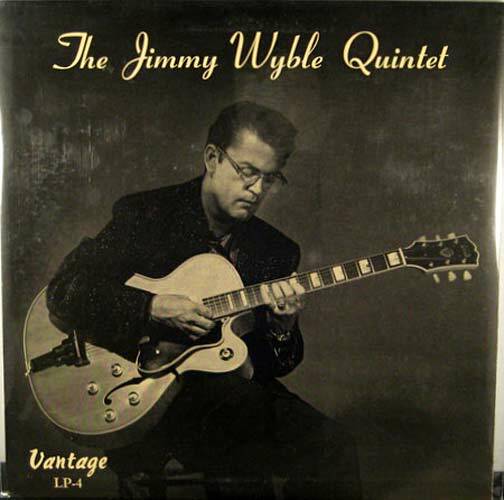 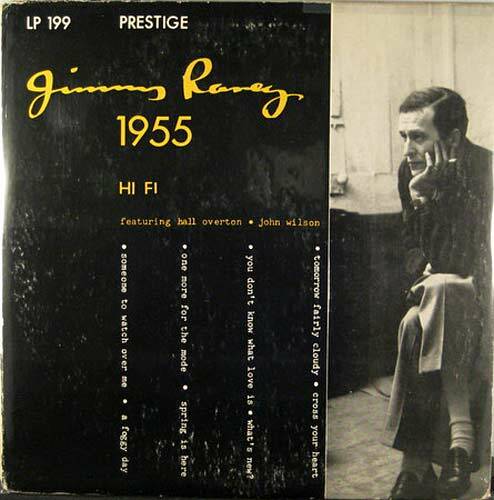 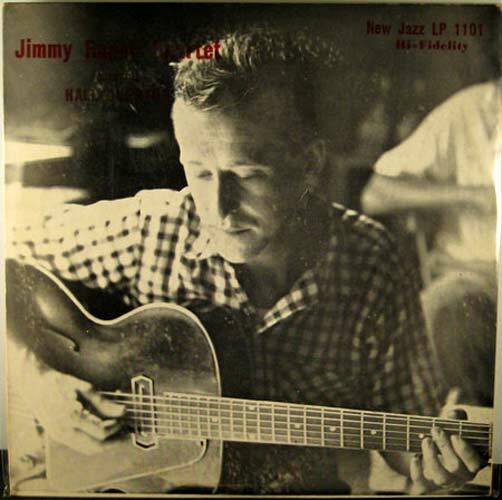 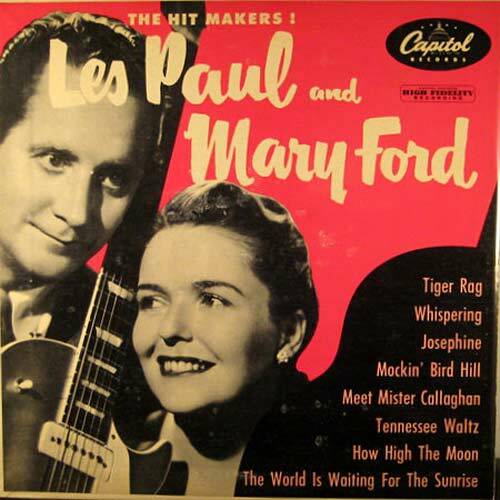 Some, like the Jimmy Wyble LP are quite rare, while others like the Les Pauls are fairly common. 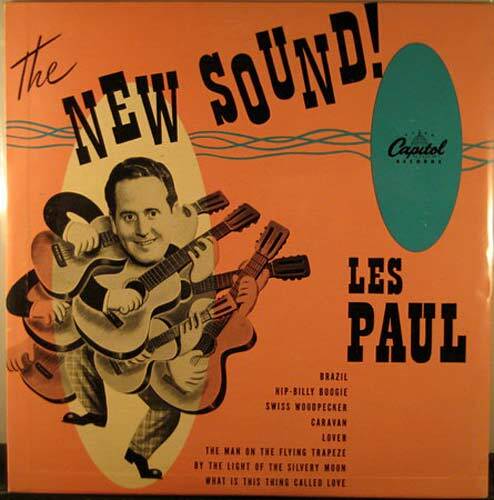 New 10" LPs have been making a bit of a comeback in the last few years.